It is the norm in many classic wine countries that interprofessional wine associations are formed to promote the development of their regions. This is was also the case with the Weinviertel in 2001 when the Regional Wine Committee Weinviertel was established. The Chamber of Agriculture and Chamber of Commerce to the Federal Minister of Agriculture, Forestry, Environment and Water Management (BMLFUW) jointly propose the members of the Regional Wine Committee to cover all sectors of the wine industry in the region. The tasks of the members are to define marketing and production strategies, because they know best what is necessary and effective for their region. They have profound knowledge of the local wine industry, the advantages and disadvantages of the region, the demands and necessities of the market, and are thus well prepared to realise promising concepts for success. The National Wine Committee monitors the activities of the Regional Wine Committee. The National Wine Committee is the de facto filter between the decisions and proposals of the Regional Committees and the regulations of the Federal Minister. Like the Regional Wine Committees, the Federal Minister appoints members for five years. 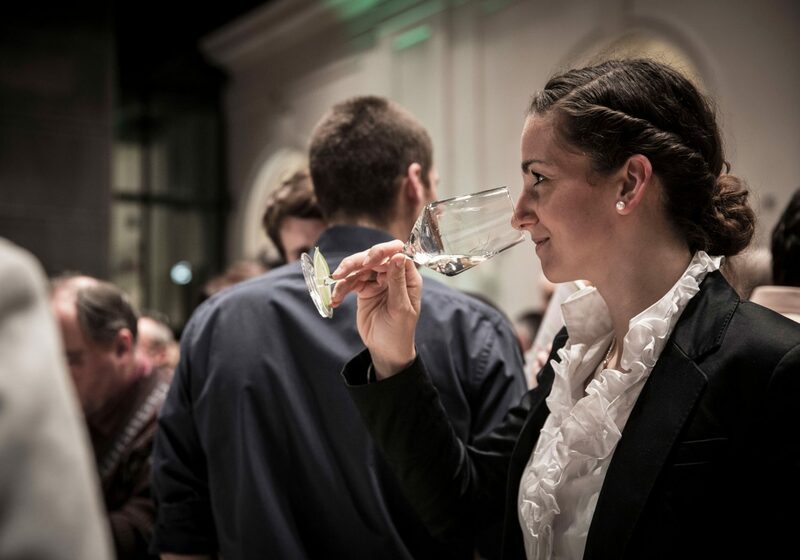 The National Wine Committee’s tasks include reviewing the member composition of the Regional Wine Committees, monitoring their decisions, and most importantly, the coverage of all areas of the Austrian wine industry. The National Committee has a total of 27 members. The Presidents Conference of the Chamber of Agriculture and the Chamber of Commerce each propose nine members. The wine-growing federal states, the Federal Ministry of Agriculture and Forestry, Environment and Water Management, and the Austrian Wine Marketing Board choose another nine members.